The main street of a town is synonymous with the heart of that town. It’s the place where everything happens, people conjoin together and where businesses thrive. 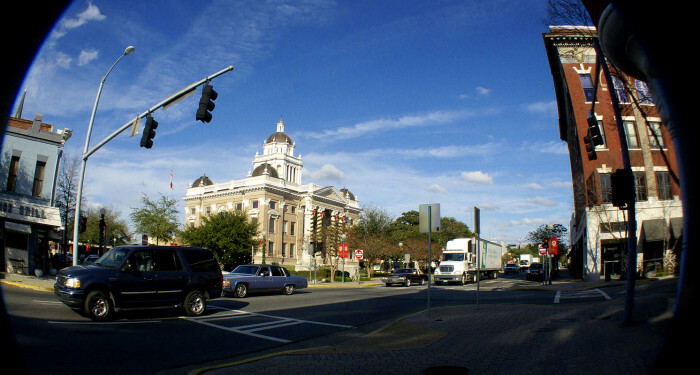 All of these towns below (with the exception of Savannah) are part of the Georgia Main Street Program; a revitalization program that started in the 1980s to help economic development and business revitalizations prosper in small Georiga towns. 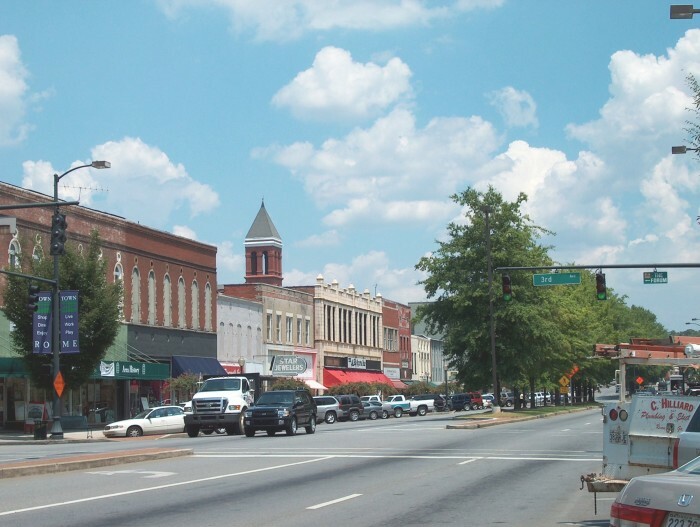 This program now serves 100+ communities statewide and as a result, towns such as Thomasville, Rome and Bainbridge have bustling downtown centers. 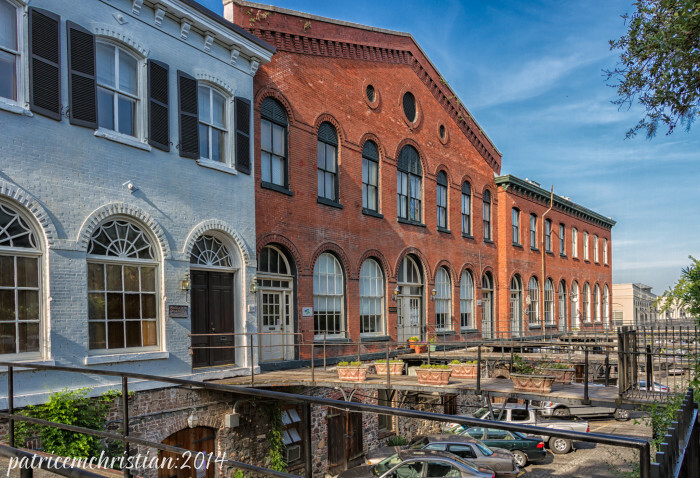 Check out these eight amazing main streets you just have to visit! 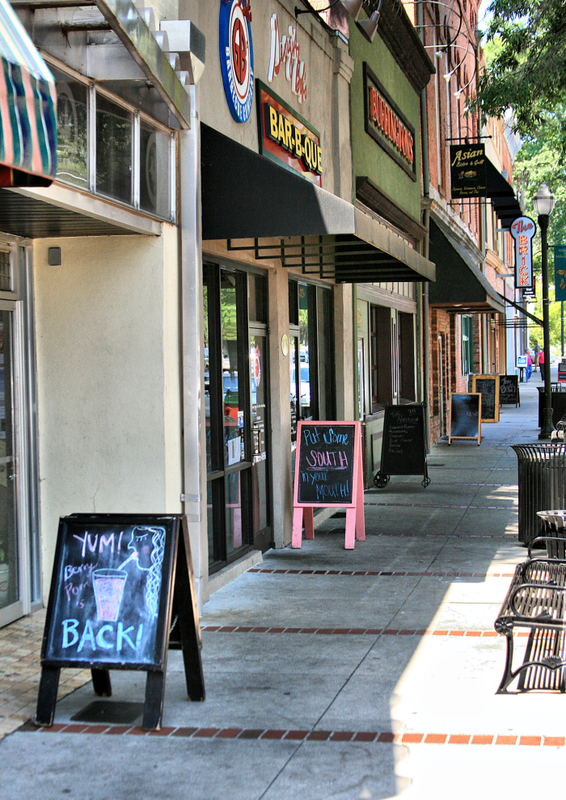 There&apos;s plenty to do in downtown Thomasville. You can visit Pebble Hill Plantation, Thomasville&apos;s Historic Big Oak, or take a Taste of Thomasville food tour. Everyone knows that Rome is absolutely gorgeous! 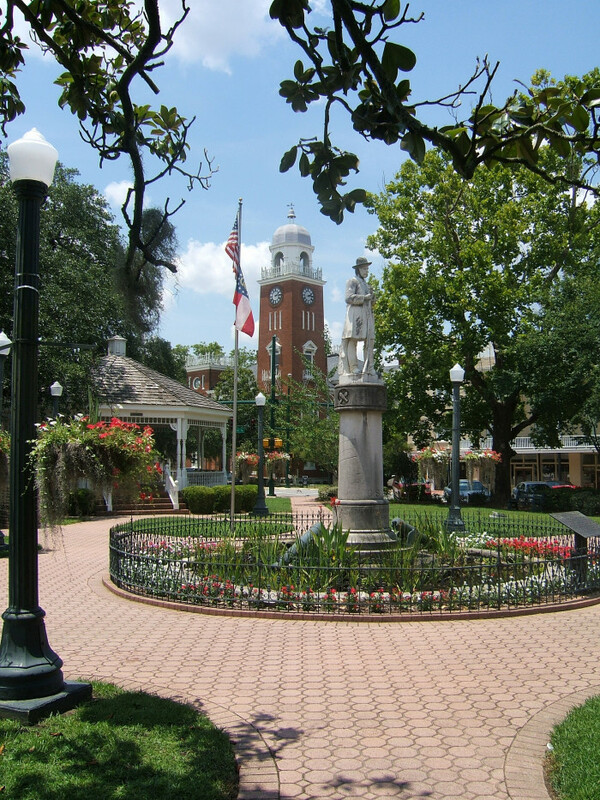 Visit this city and go to the beautiful Oak Hill & The Martha Berry Museum, Myrtle Hill Cemetery, or try the Daredevil Ziplines and Stonebridge Golf Course. In 2009 the Georgia State Legislature declared Bainbridge the "Bass Capitol of Georgia", and this city attracts thousands of amateur and professional fishermen per year! On top of being an ideal fishing location, they have plenty of restaurants and hotels. Their family-friendly festivals are a perfect time to visit Bainbridge. Toccoa is a popular town because of the beautiful Toccoa Falls, but did you know about their vibrant downtown center? Their award winning downtown center has more than 75 national and local stores, incredible art gallerias, and more! 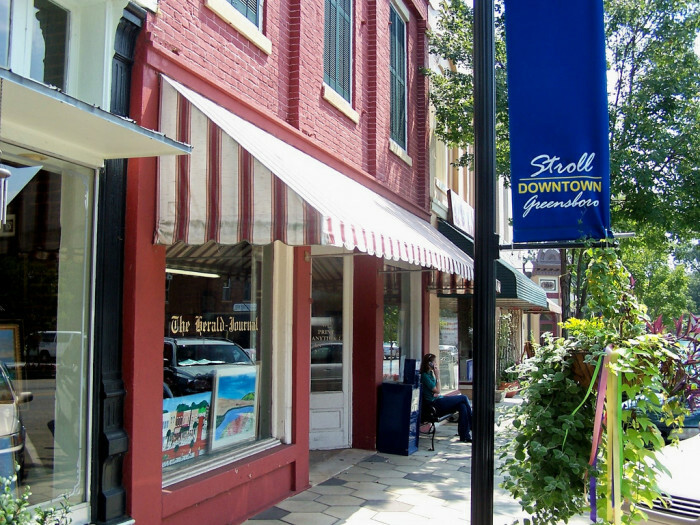 When you visit downtown Milledgeville, make sure you stop by the Milledgeville Visitor Information Center first and take a trolley tour through the city. Then, stop by Andalusia Farm and the Old Governor&apos;s Mansion. Greensboro is another beautiful small Georgia town where there&apos;s plenty to do and much to see! Reynolds Lake Oconee and The Spa at The Ritz-Carlton Reynolds are two popular attractions here. Valdosta is a bustling college town down by the Georgia/Florida state line and not too far away from Savannah. There&apos;s a big mall, entertainment centers, and of course Wild Adventures! Last but certainly not least there&apos;s Savannah. 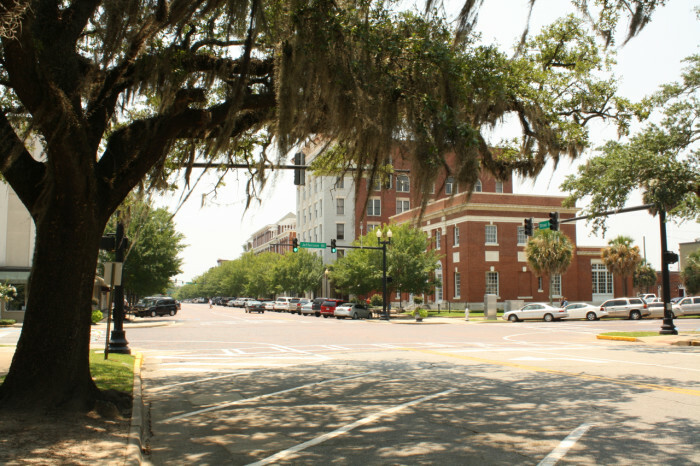 There&apos;s just so much to see and do in the historic downtown Savannah area. Dine in one of their many fantastic restaurants, go on a tour of their historic homes, or ride a ferry down the Savannah River. The choices are endless.